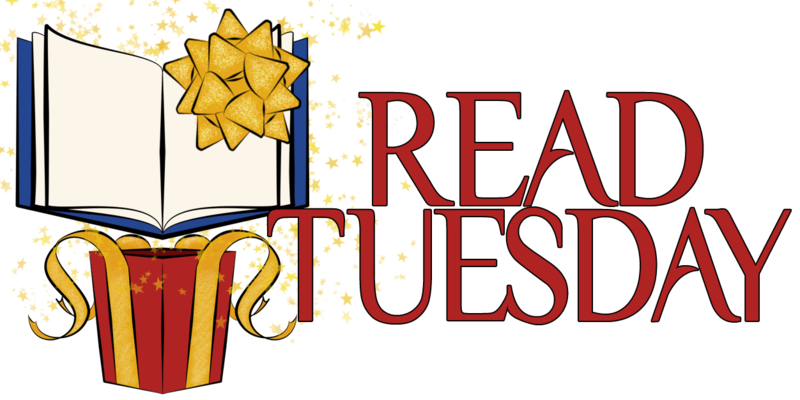 Here is a great Tuesday read from an author who is supporting Read Tuesday—a Black Friday type of event for book lovers on December 9, 2014. Read Tuesday isn’t just about savings—it’s also about promoting literacy. With that in mind, we will be promoting occasional children, tween, and teen books on selected Tuesdays leading up to the big event. Read excerpts on the author’s blog. It’s a series, so if your tween or teen enjoys the first book, the reading can continue beyond that. 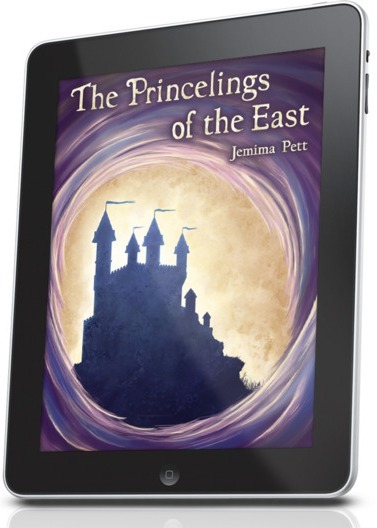 Visit Jemima Pett’s blog on October 28th for Smashwords discount codes (it’s a big discount). Or wait until Read Tuesday (Dec. 9) for a promotional Amazon price. Actually, these books are scheduled to go on sale early (Nov. 30). But you don’t have to wait for the first book. You can pick that up for FREE right now. Thanks for the feature, Chris. I hope the Thunderclap gets filled!